Our waist measurement (circumference) is an indicator of how much body fat you have and where it is placed around your body. Where your fat is located can be an important sign of your risk of developing health problems. Irrespective of your height or frame, an increased waistline is a sign that you may stand a greater risk of developing serious ongoing health problems including chronic diseases such as type 2 diabetes, heart disease, stroke, high blood pressure and some cancers. A waist measurement of greater than 40 inches for African men or 37 inches for women (Caucasians – 94cm for men or 80cm for women) is an indicator of internal fat deposits. These fat deposits can coat the heart, kidneys, liver and pancreas, and increase the risk of chronic disease. Having these vital organs covered by a mass of fat can affect its efficiency. Waist circumference is only an indicator of possible risk of developing a chronic disease, not the presence of those conditions. Waist measurement compares closely with body mass index (BMI), however waist measurement is often seen as a better way of checking a person’s risk of developing a chronic disease. 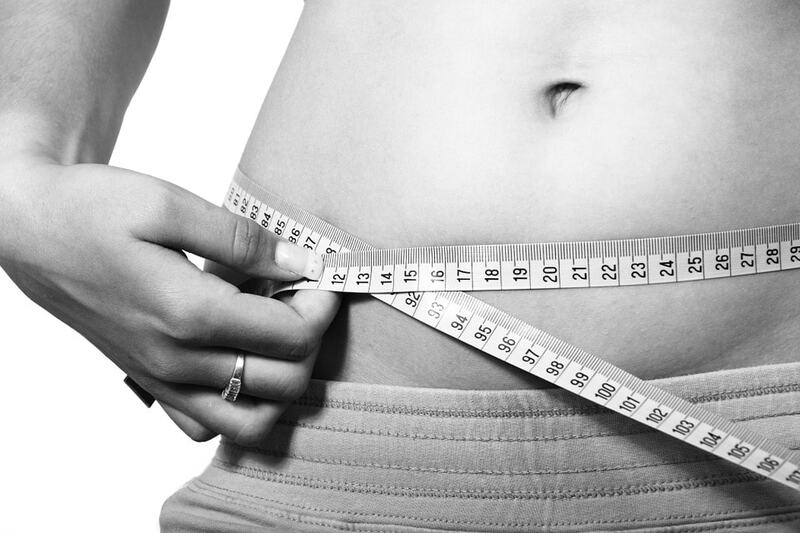 BMI measurement does not indicate the location of the fat deposits. • The right spot to measure your waist is horizontally midway between the top of your hipbone lowest rib. This is approximately in line with your belly button. If you are your measurement is above the recommended measurement by 3 inches, you stand a greater risk. The recommended waist measurements are based on findings by the World Health Organization (WHO) hence are general guidelines from WHO and not universally applied. While the numbers may differ, it is a universally accepted fact that your waist measurement, which is an indicator of location of body fat in your mody is an indicator of risk factors for the aforementioned chronic disease conditions. To lower your risks, you need to bring your waist measurements within the normal range through proper diet and exercise.